This picture is the only non-Thunderbird picture I included. 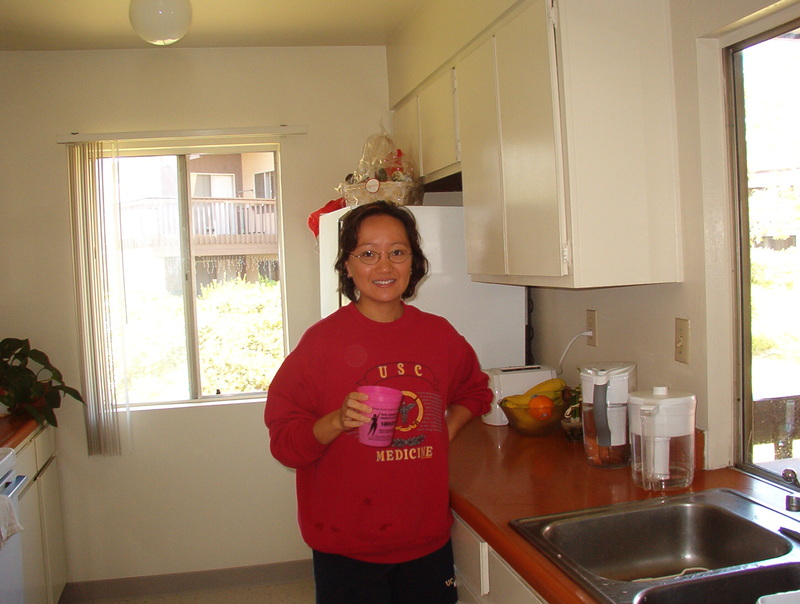 This lovely, intelligent woman is my friend Victoria. No matter what she wears, she always looks good. 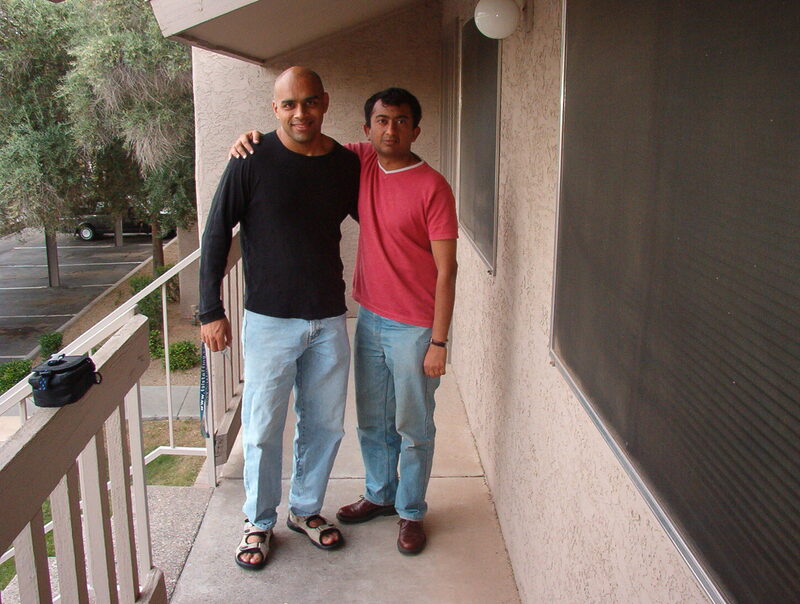 This a picture of me with my dear friend Amit. He´s funny, intelligent, and shares my passion for high quality food and intellectual conversation! 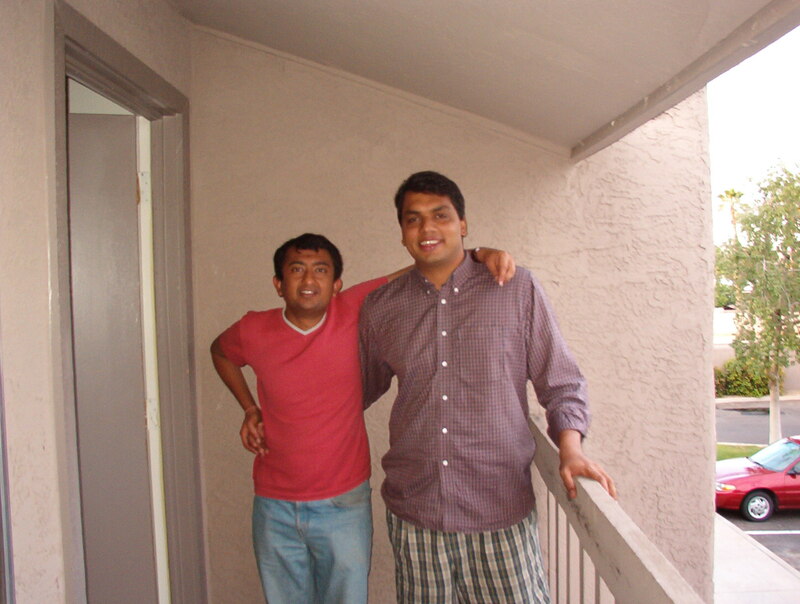 Here´s a picture of Amit with his roomate Saravan (Both from India).